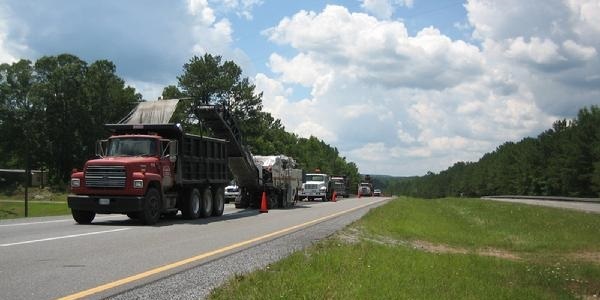 Welcome to Gary Ingram Grading & Paving, Inc. We have been providing Quality Paving and Grading Jobs in the State of Alabama in the Tallapoosa County and Surrounding County's for over 26 years. 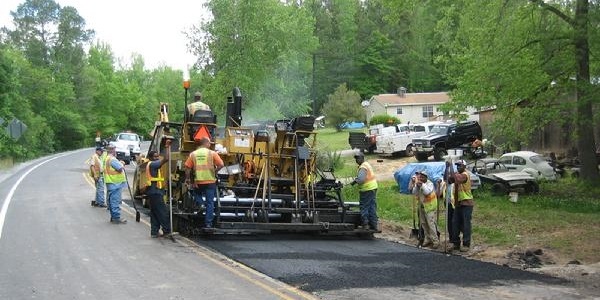 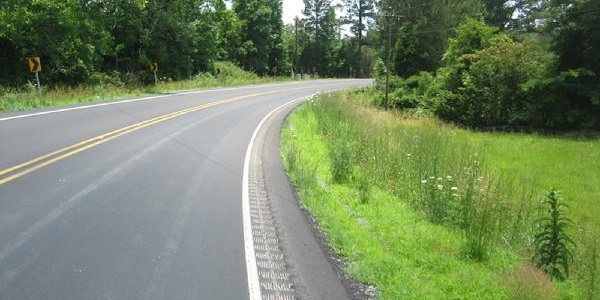 We provide Grading and Paving work anywhere from a Private Driveway to a State Highway. 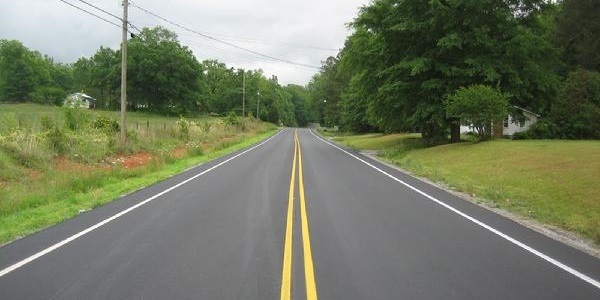 We also do concrete work such as Curb and Gutter and Sidewalks. 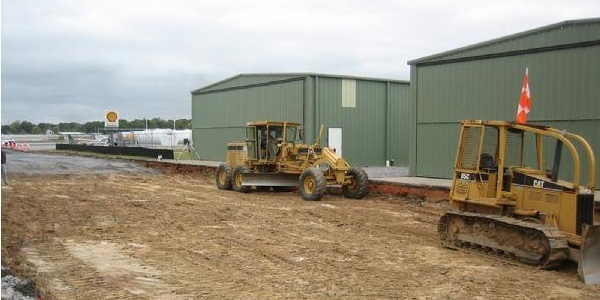 We have our own Milling Operation to repair and patch any job. 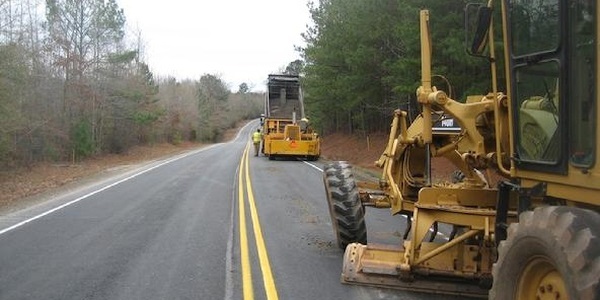 No job is too big or small! 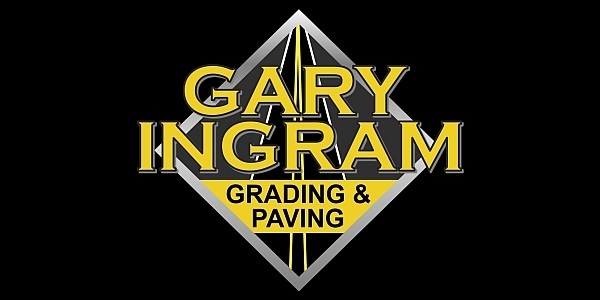 Count on Gary Ingram Grading & Paving, Inc. when quality really counts. 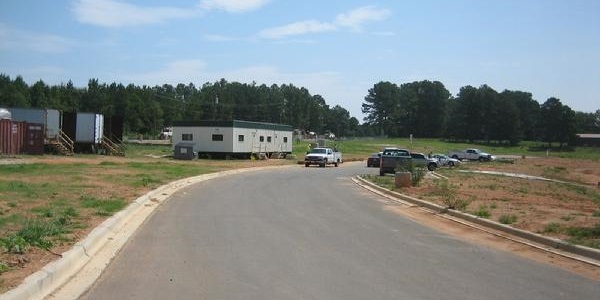 Remember, exceptional service is our standard.